Welcome! 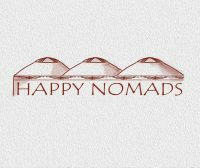 Happy Nomads Yurt Camp is a unique place to stay in traditional yurts with modern comforts! 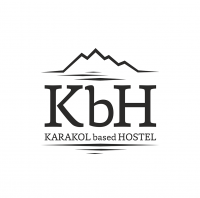 We are located in picturesque, quiet and cosy place in Karakol, Kyrgyzstan just 2 km far from downtown, 15 km far from Ski Base with a great view to mountains. You can reach downtown on foot in 15-20 minutes. 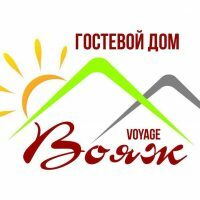 We provide bed and breakfast, shower, WiFi, traditional meals prepared on fire.Camp is run by Kyrgyz, Russian, English, German speaking family who loves guests and will let you feel Kyrgyz hospitality. Our place is open all year round. 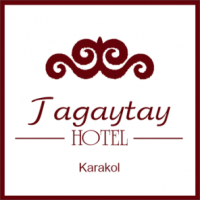 At the moment we have 3 Kyrgyz yurts. In each yurts we can host up to 5 guests at a time. 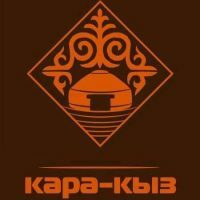 Total 15 guests in Camp. 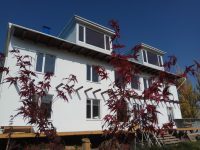 Yurts have warm floors works October-May, electricity, WiFi, comfortable beds, blankets, sheets with towels. Our place has shared showers, toilets. Always clean with hot water. Breakfast is delicious with homemade jams and included to the price of staying. 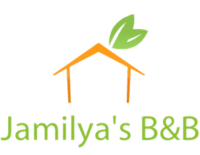 You can offer lunches and dinners in advance. 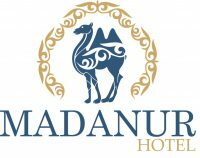 Also we will help you to organize your trip from calling taxi drivers, to being a guide in Karakol, Jeti Oguz, Altyn Arashan. 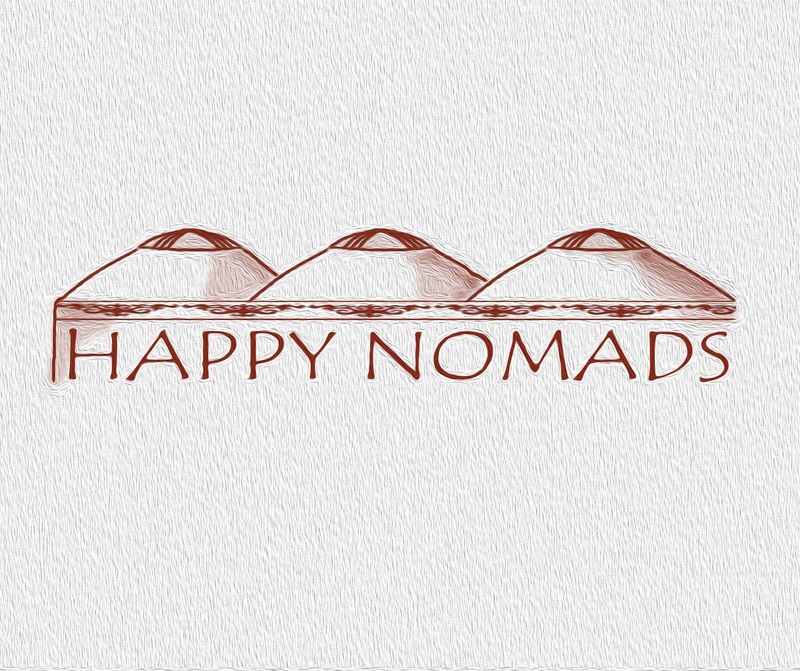 Happy Nomads Yurt Camp was opened in March 2014. Total capacity=20 people.